Are Christmas Trees Bringing Mold Into Your NJ Home? Could An Ant Problem Be a Sign of Water Damage and Mold Growth in Your NJ Home? 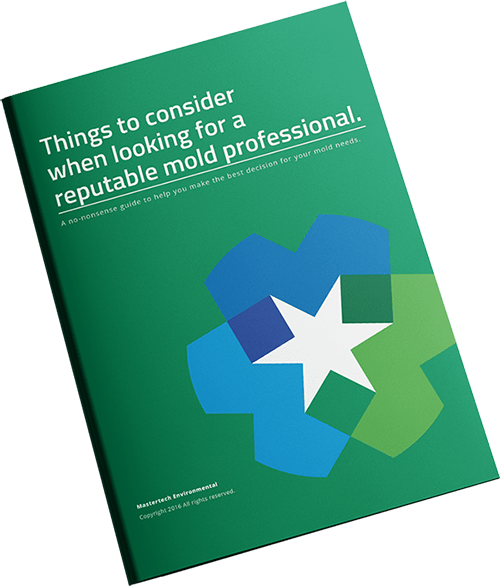 Indoor Mold Growth: How Can Mold Damage My South Jersey Home?